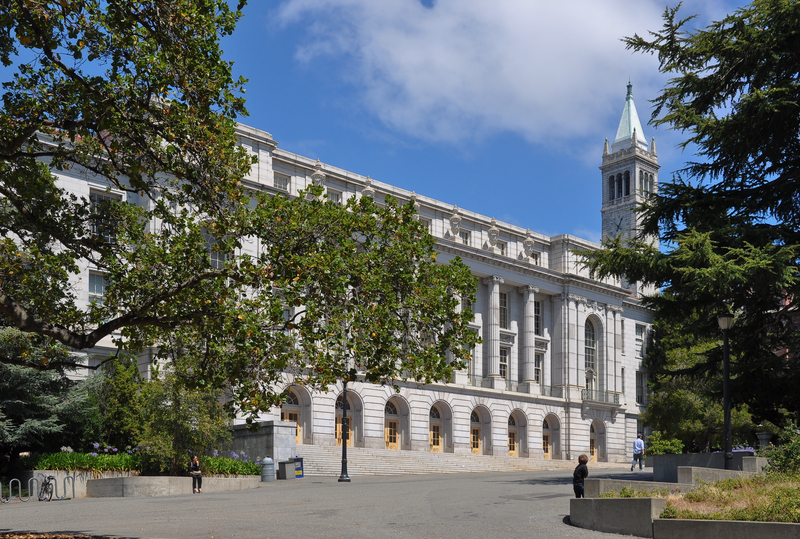 Although the Berkeley campus is widely regarded as one of the premier teaching and research universities in the world, there is no way to classify a Cal student. UC Berkeley is home to top scholars in every discipline, accomplished writers and musicians, star athletes, and groundbreaking scientists—all drawn to this place because of the wealth of opportunities it holds for creativity, innovative thinking and progress. The Berkeley campus is an eclectic, interesting and varied place to live and to learn, and this is truly reflected in the wide range of clubs and student organizations available. As a Cal student, you can take advantage of an exciting variety of on-campus lectures, concerts, forums, seminars, festivals, plays, exhibits, and films offered by world-acclaimed scholars and performers. In addition, Berkeley is a member of the PAC-12 Division I Conference and offers a full range of men’s and women’s intercollegiate sports.